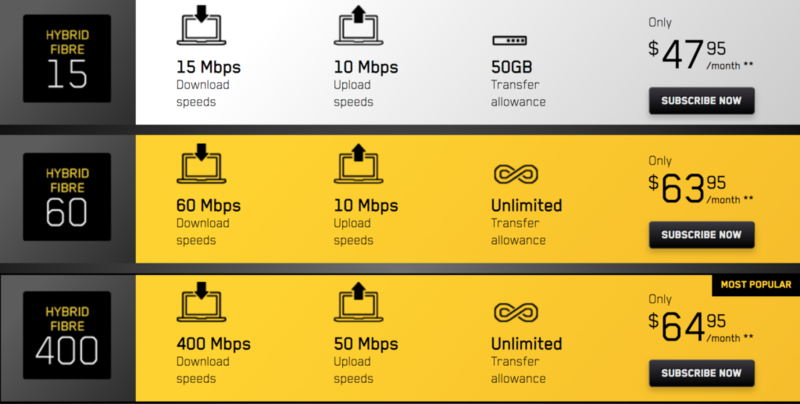 Videotron customers are reporting that the Quebec regional carrier is now offering its 400 Mbps/50 Mbps upload speed internet plan for the same price as older plans. As spotted by RedFlagDeals users, Videotron has removed its 120/20 and 200/30 internet packages from its website and are instead offering the new 400/50 plan at the same price. 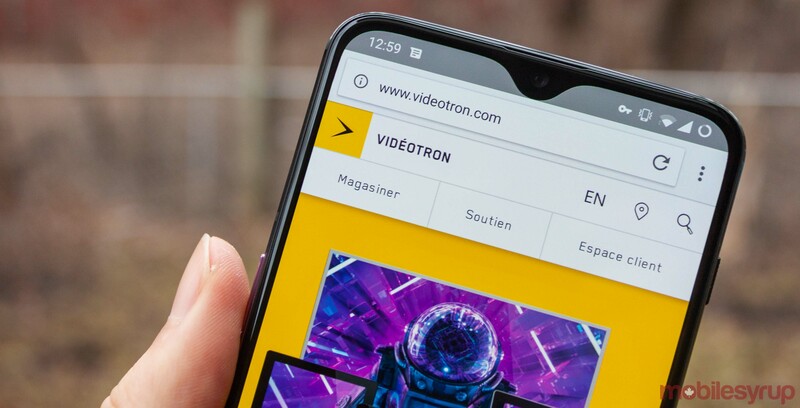 Although Videotron’s website says the offer is for new customers only, the RedFlagDeals users note that they were able to call the carrier and get the plan even though they’re existing customers. The full list of Videotron plans can be found here.